Contracted laboratories that TADTS utilizes are all Certified by the Substance Abuse and Mental Health Services Administration (SAMHSA) of the Department of Health and Human Services (DHHS), formerly known as DHHS/NIDA. Once an employee’s specimen arrives at the lab, it will undergo an initial screen called an EMIT test. This test simply determines whether or not the urine specimen contains metabolites of one of the substances being screened. If any of these drugs are detected, a confirmatory test utlizing a Gas Chromatography/Mass Spectrometry will be conducted. This test is much more sophisticated and not only identifies specific substances and their metabolites, but also measures the amount of the substance in the urine specimen. The lab uses the federal cutoff levels to determine whether a test is positive or negative. Urine specimens will only be sent to laboratories which have been certified by the Substance Abuse and Mental Health Services Administration (SAMHSA) of the Department of Health and Human Services (DHHS), formerly known as DHHS/NIDA. These types of laboratories meet the highest standards in the country and utilize a comprehensive quality assurance program. 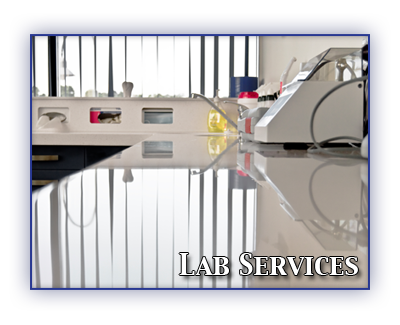 SAMHSA certified labs are standardized to ensure consistency and quality in testing procedures. TADTS currently uses Advanced Toxicology Network (ATN) in Memphis, Tennessee for urine and saliva testing. Omega laboratories in Mogadore, OH is used for hair testing. In cases where an employee disagrees with the results of a urine drug test, he or she can contact the MRO and request that a test be conducted on the split specimen. This “referee test” must be performed at a different SAMHSA certified lab to ensure that the results of the second test are valid and must go through the same MRO review process as the initial specimen.